Costs and emissions for buses could be significantly lowered by using the cleaner and more available natural gas, a university energy economist reports recently. While the study was shown to only apply to a small group of buses, this unique approach to fueling could soon become the norm for bus fleets nationwide. The purpose of this study was to find various methods to decrease costs and emissions of CityBus’ existing fleet. 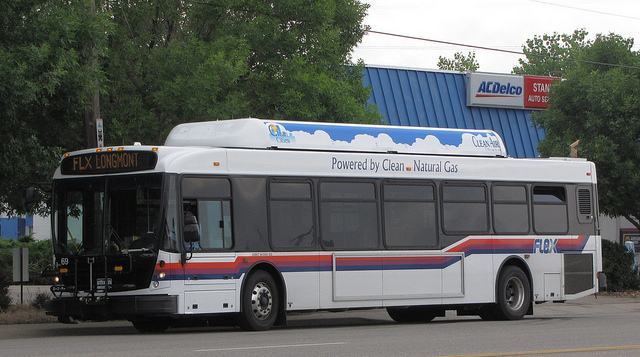 The buses were analyzed economically and environmentally in a wide range of scenarios to deduce whether natural gas would be viable as an alternative fuel source. The report concluded that over a 15 year time-span that over 6 million in expenses would be saved. This is also taking into account future diesel and natural-gas prices, and the percentage chance that natural gas was going to come at as a lower cost option were around 65 to 100 percent.